Searching for managed IT services FT Myers? Look no further. QualityIP is equipped with a team of IT experts whose range of expertise are widespread. Gain an IT resource you can trust and the benefits of having a highly-qualified IT department at your right hand. 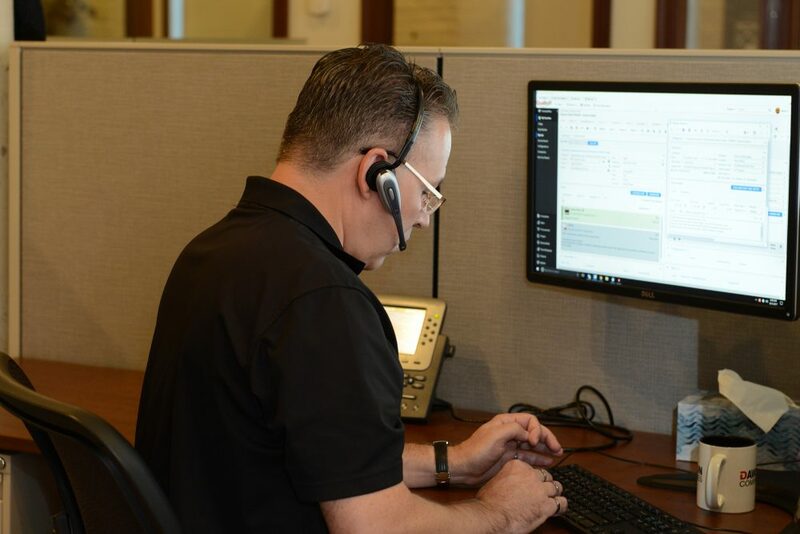 From Microsoft certified resources and security specialists to cloud experts and other highly-trained technicians, expect exceptional results. QualityIP tailors an IT model to meet the custom needs of clients. Our IT experts work cohesively to provide seamless technology for your business. Our team is held to a high standard. QualityIP ensures each of our employees are dependable and accountable, working as diligently for your business as they would for their own. Why hire in-house when you can have an entire team of IT specialists working for you without the overhead? Gain the knowledge and experience of a Chief Information Officer (CIO) without the full-time, C-level expense. Our virtual CIO drives efficiency by serving as the middle-man between staff, executives, and IT sales representatives. QualityIP has extensive knowledge of technology and is confident in selecting products that will best fit your needs. Additionally, we can provide insight on what vendors charge other organizations and ensure a fair partnership is being formed. To top it all off, we know the proper plan and implementation of IT products and services to provide the greatest success for your business. Exploring your current IT landscape – the technology that is being used, how it is being used, and the goals that you are aiming for. Crafting a strategic IT plan created to get the most out of your technology. Planning for technology purchases, upgrades, and other necessary additions to prevent downtime and reduce the impact on your budget. Reviewing your IT strategy and bringing important changes to your attention regularly. Trust in QualityIP gain the reassurance of proper guidance with the insight of making better IT investments and effective strategies. The need for a Chief Information Security Officer (CISO) is quickly growing for small and mid-sized businesses (SMBs). Multiple sources threaten the security and stability of organizations. Therefore, it is the role of the CISO to minimize these threats with a multi-layer approach to IT security. There are many steps in an effective IT security plan. First, there’s the importance of firewalls and anti-malware software. Next, take into consideration reliable backup and restoration, password and network management, and compliance. Often forgotten is the need for end-user training and secure e-Waste disposal. Acting as your CISO, QualityIP ensures that none of the steps are overlooked. 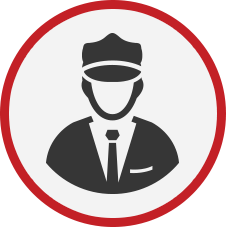 We implement the latest technology and training for the most robust protection possible. Extended HelpDesk hours— Available until 11 pm* on weeknights and the weekends too! 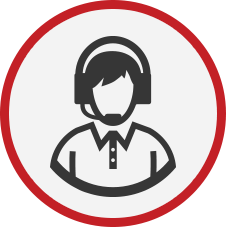 A HelpDesk team that is there when you need us. 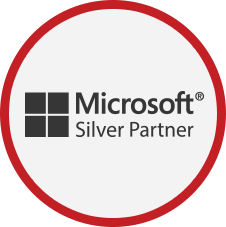 QualityIP has a long-standing partnership with Microsoft. In turn, attributing to a team of technicians that are very skilled in supporting a wide variety of Microsoft platforms, applications, and Windows-based systems. Managed IT services Fort Myers should be able to provide access to Microsoft certification programs, training, and resources. 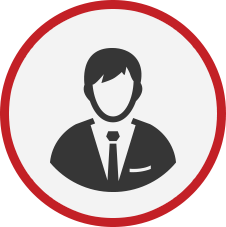 With QualityIP, you’re gaining experts in Office 365, Azure, and Windows server support. 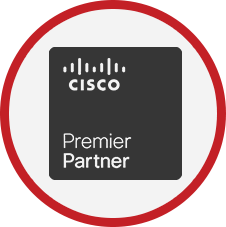 For years, our team has maintained Premier Certified Partnership status with Cisco. Extensive training provided the knowledge and understanding of the benefits Cisco can bring to an organization. Utilizing this knowledge, we implement the best methods for managing Cisco products and services. Our certification allows you to get more from a worldwide IT leader. With Dell, partners obtain extensive product and solution training. In turn, this knowledge directly benefits our clients. From finding the best products to meet needs to preinstallation staging and installing onsite, count on our experts to get the job done.